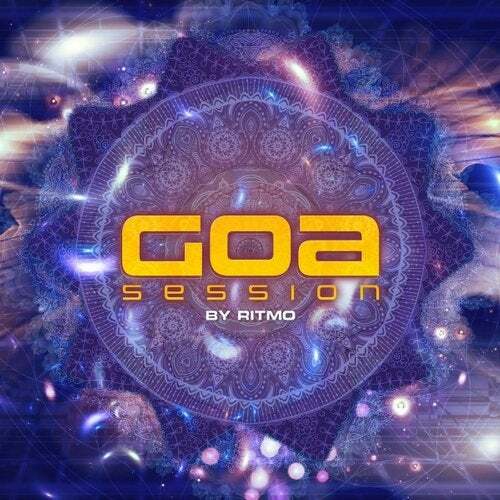 After the 5th release of our new "GOA SESSIONS" Series with "Symbolic". We bring you the ever anticipated 6th round! As he endeavors to open his magic musical treasure chest for us, this time nobody could do it better than Israel's world renowned producer Dubi Dagan aka "Ritmo". Providing to us his undivided attention to present you with 2 CD's. An overview of his real taste & knowledge into our progressive trance scene. The result is a fantastic journey into our World deep progressive & psychedelic trance. Included are some remixes of his latest productions & collaboration works with Sphera & Bliss. As well tracks from well known producers like Gaudium, Ace Ventura & Astrix, Liquid Soul & Zyce, Loud & Domestic, Pixel & Sun Project, Suntree, Vini Vici, Captain Hook & Morten Granau, Protonica, Lish, Rocky, ON3, Freedom Fighters.